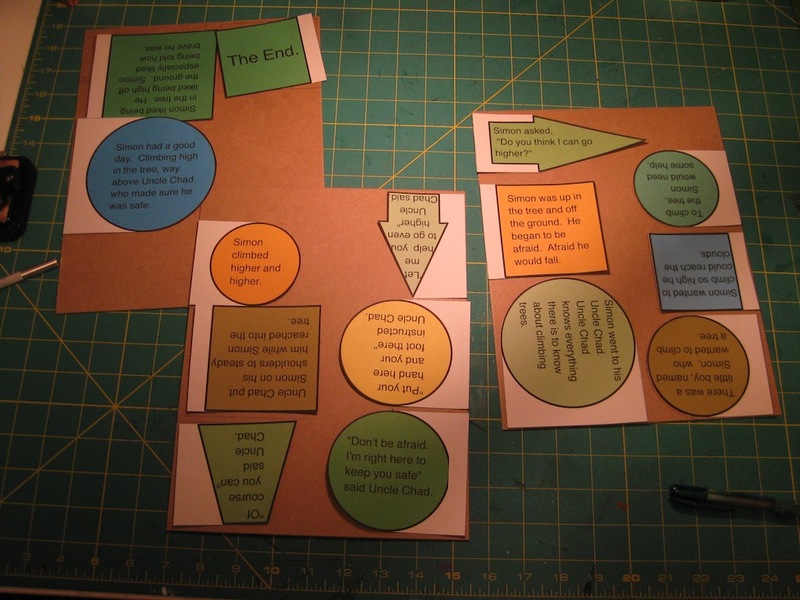 Getting started making your book. 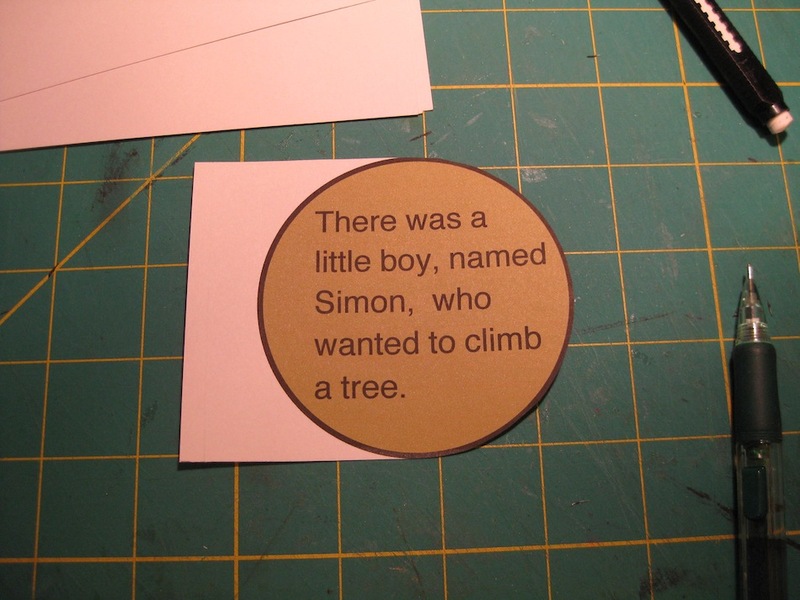 BEFORE you begin the process of cutting on the text shapes for your book you need to think about the finished project. Is it going to be…. ALL of these considerations need to be thought out before you begin cutting away at your text shapes for your book. 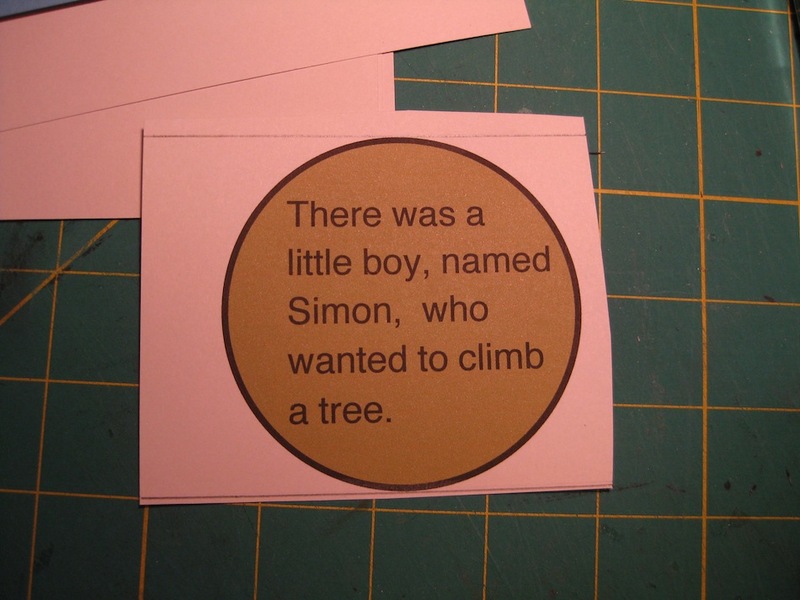 Once you cut out the shape there is no going back…unless you reprint the page and start over. If you have a style of mini album making you are comfortable with and want to stick with that there is no reason to change what you are comfortable with. 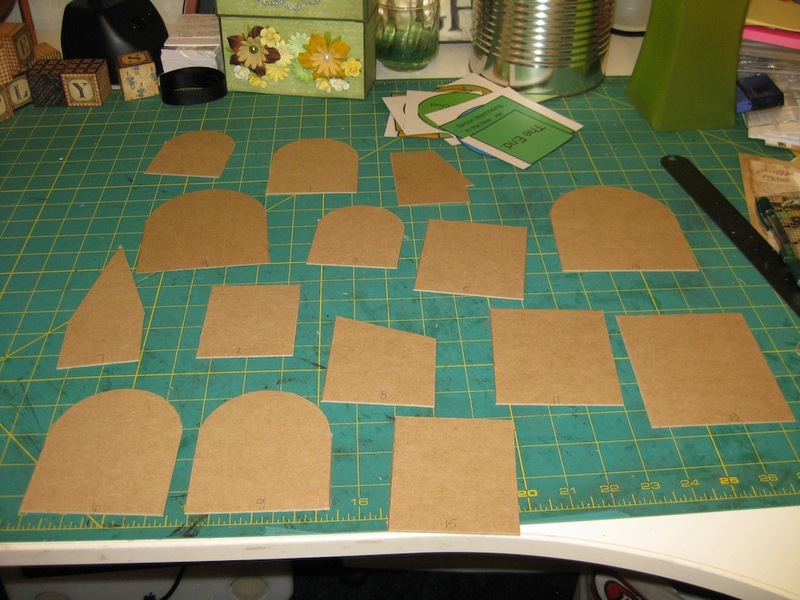 Cut out the shapes and mount them to card stock. Crop your photos to fit your pages and your style and do what you are good at. Feel free to use my “Mentoring” as a guide. Do what you can and are able to do with your skill level. 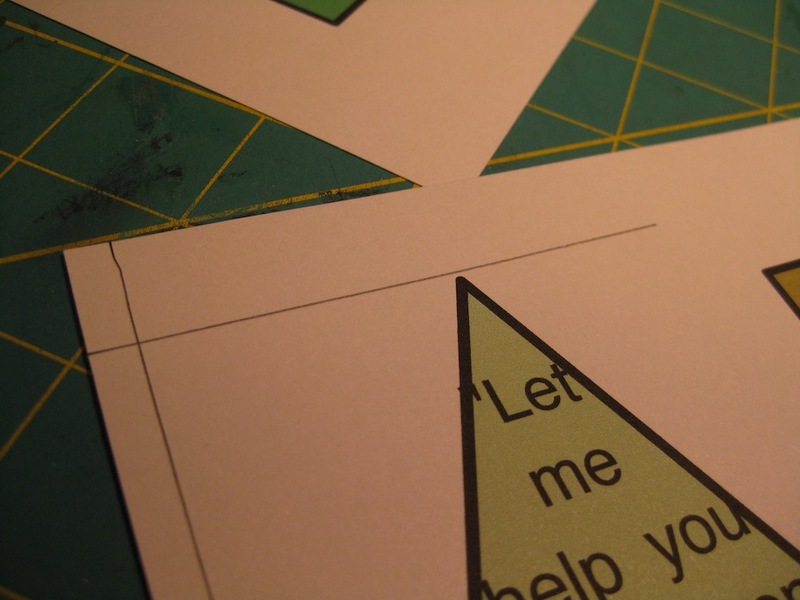 Cut the shape away from the paper. Leave some room all around the shape for the actual part of the fiddly bits. Using a ruler, make a straight pencil line on both the top and bottom of the image. Draw the line from edge to edge. As you can see in the photo below. 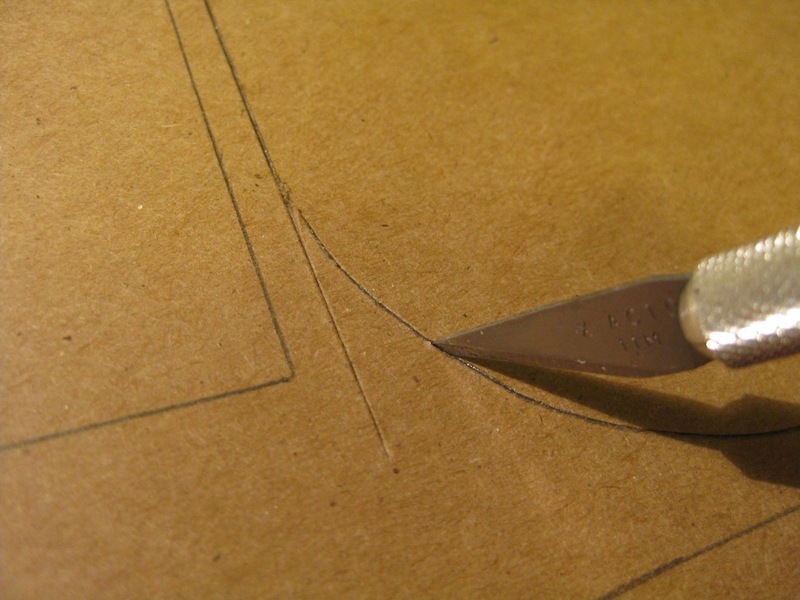 Carefully, with scissors or a craft knife, cut along the pencil lines. Then where the image and pencil lines intersect cut away the paper along the image border. As shown in the photo below. 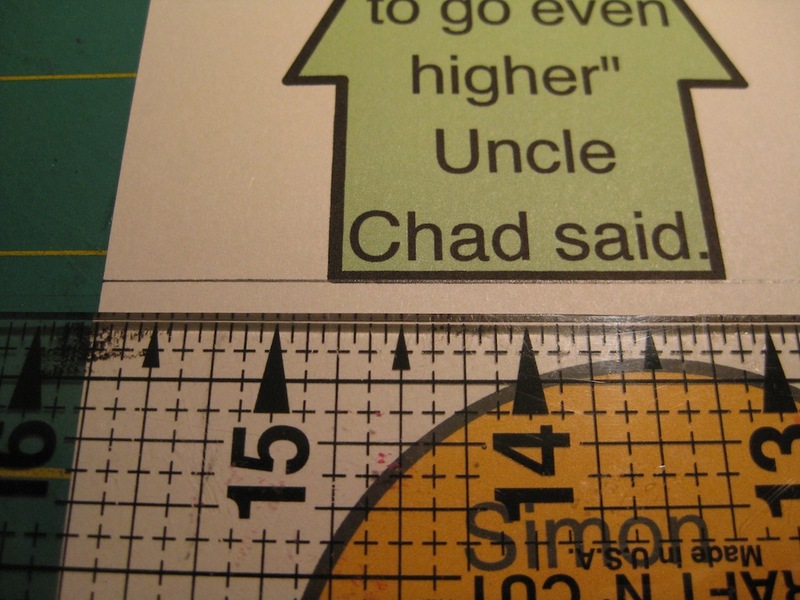 When it comes to images that are not circular do the same thing with the ruler and pencil to define the area. As the example below of an arrow shape. Draw the bottom line along the bottom of the arrow and extend it outward a bit. Draw a straight line along the top of the image and extend it out a little ways. As seen in the next photo. 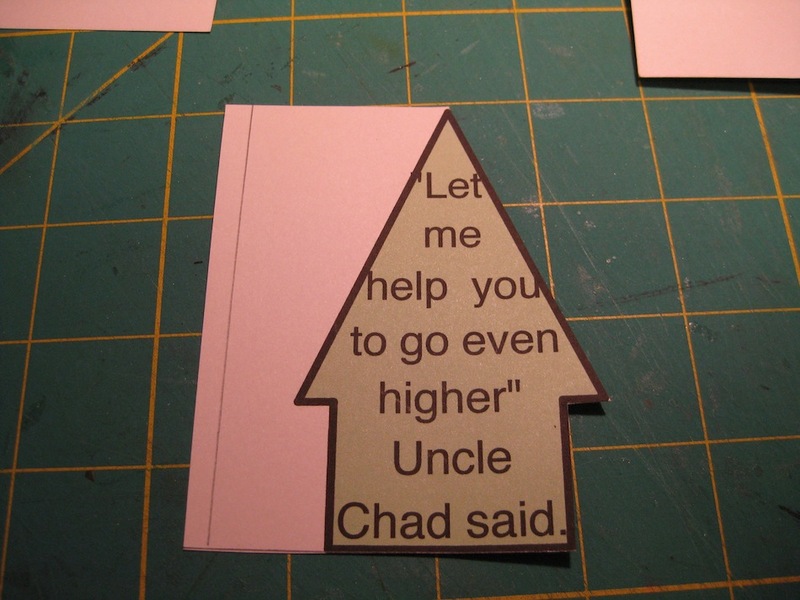 Cut along the bottom line until you come to the edge of the shape that moves upwards. 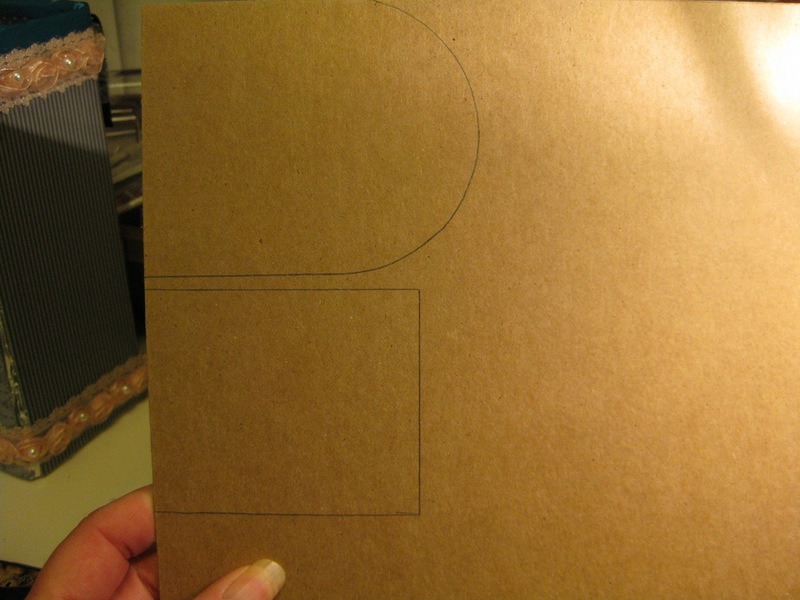 Follow the image border until you get to the top pencil line then continue cutting to the outer edge. See the photo below. When you have completed cutting out all the images in this fashion the next thing to do is to trace around the images on chipboard. 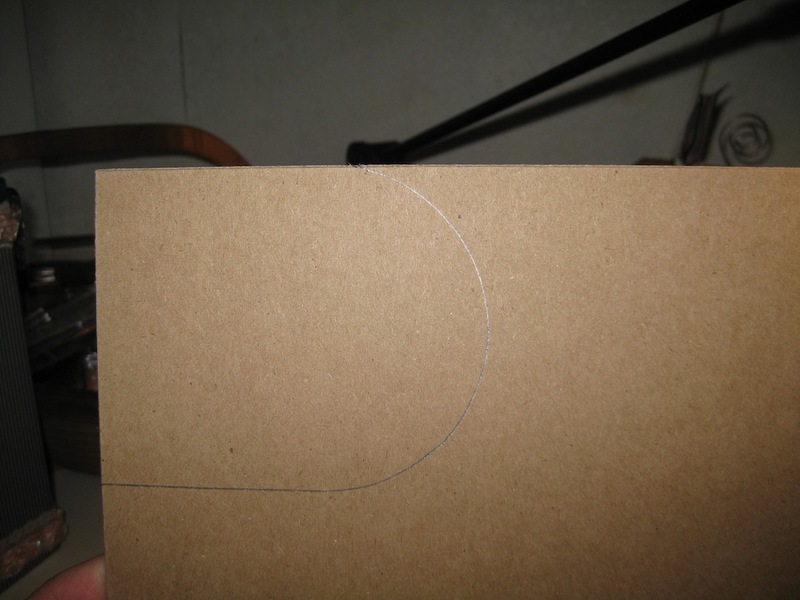 THIS IS AN IMPORTANT NOTE: Make sure to LEAVE 1/2 inch of open space between the image and the edge of the chipboard before you trace the image. 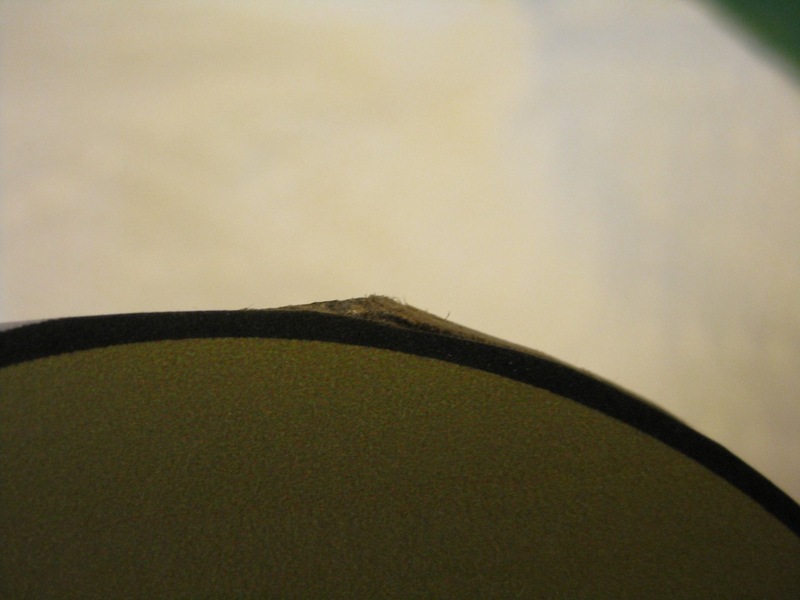 This will give you the area necessary for binding. Lay your image on the chipboard. 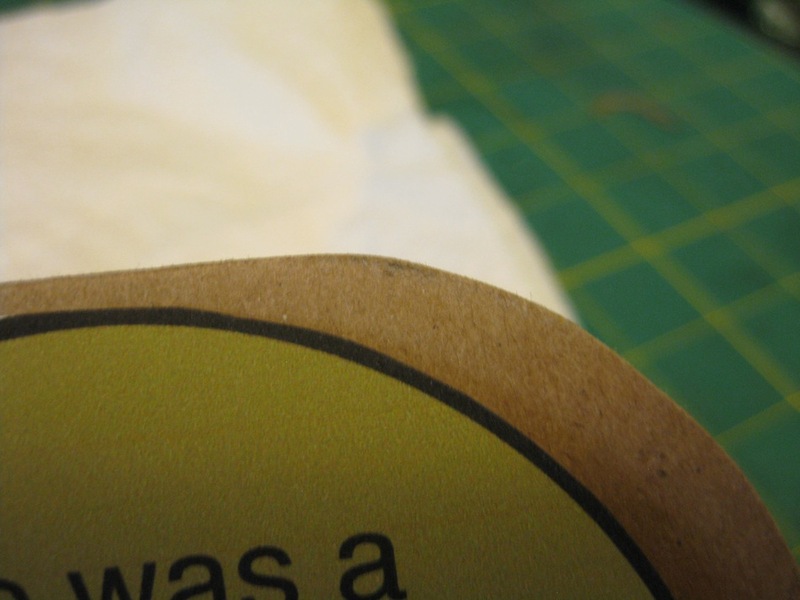 Aline the outer edge of the image 1/2 inch from the edge of the chipboard. Draw around the cut out shape. 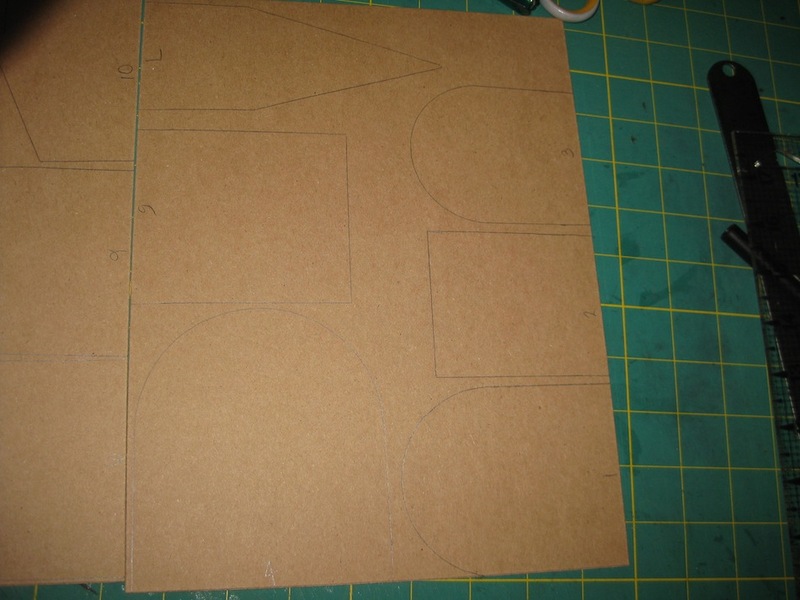 As you go along your chipboard will look like this. Trace around the image shape. Go on to the next shape and trace around it. Continue tracing your images until you have finished with the last one. 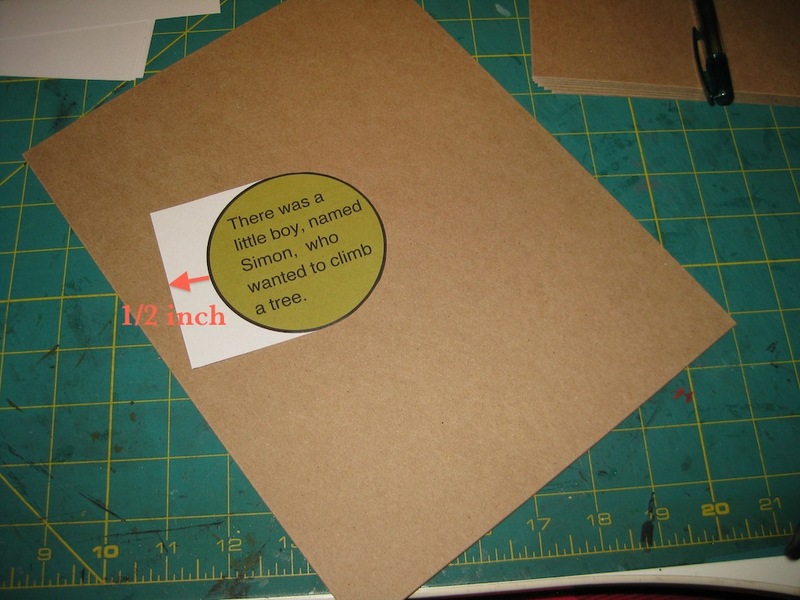 This will help you keep track of the images and the chipboard pieces once they are cut out. The placement on the chipboard is not important. 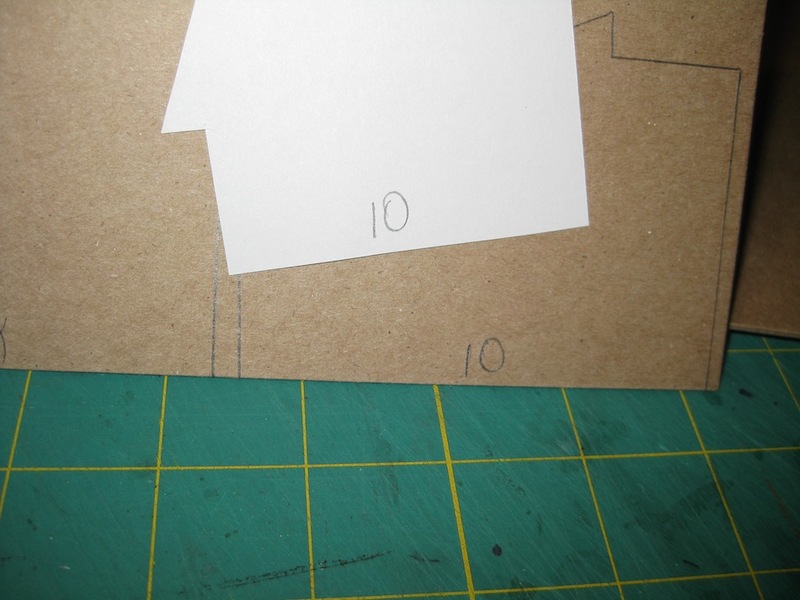 ONLY having the margin along the chipboard edges. You will have some images upside down in orientation. 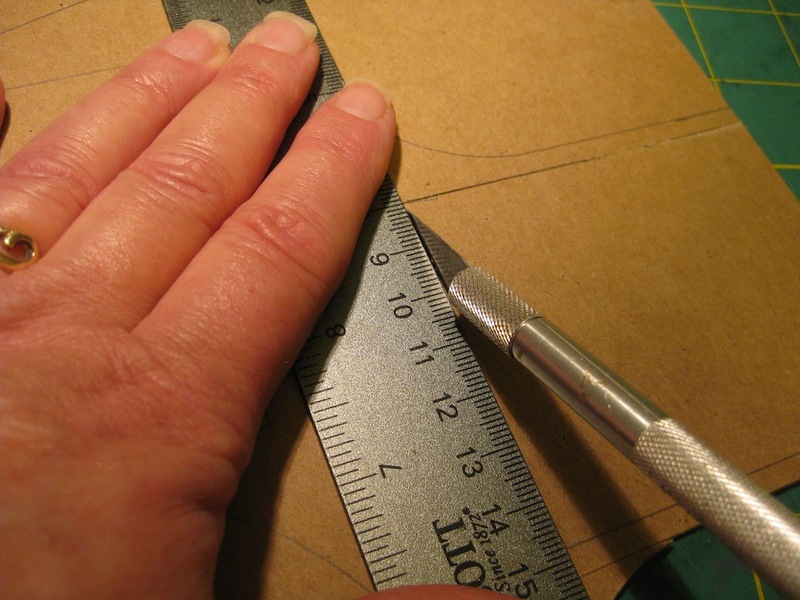 Along the straight lines of your images you can use a metal ruler and the craft knife for your cuts. The curved areas are just a tad bit tricky. You will have to GO SLOW in cutting around the curves. Start at the cut area of the straight part then carefully work your way around the curve. 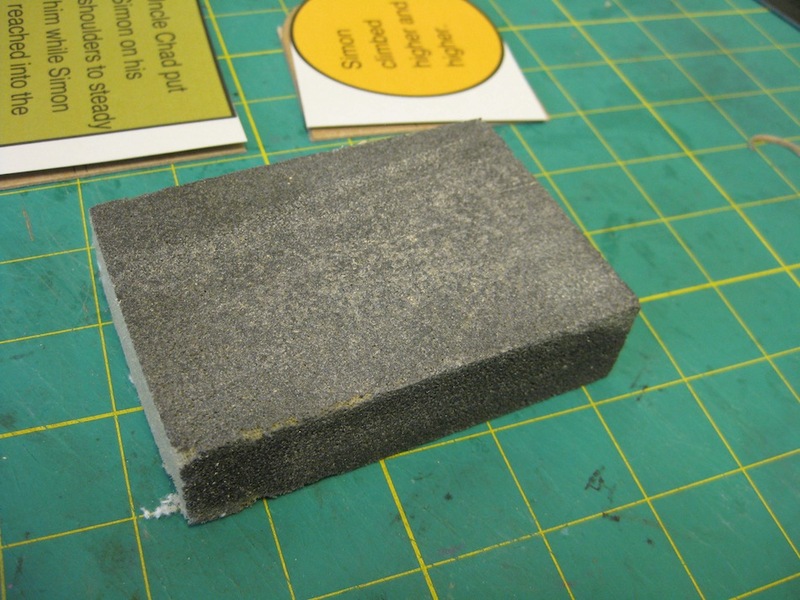 You will need to make a minimum of three passes with the craft knife to cut cleanly through the chipboard. 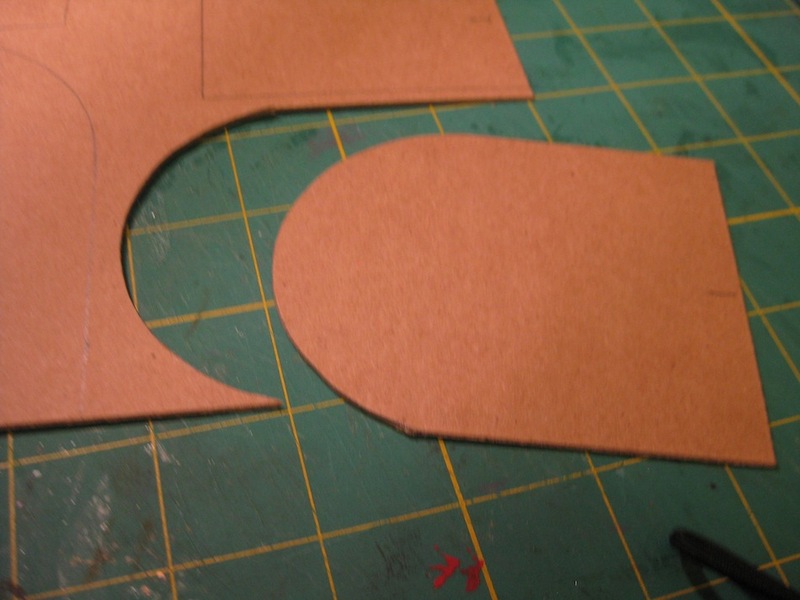 When you have cut all the way through the shape will easily release from the chipboard. Keep cutting until the piece comes free with gentle pressure. Get your pieces all cut out. You will be ready to do something else by this time. If only to give your hands and fingers a rest. Don’t get upset about the pointy edges that will appear from your cuts. This is no big thing. 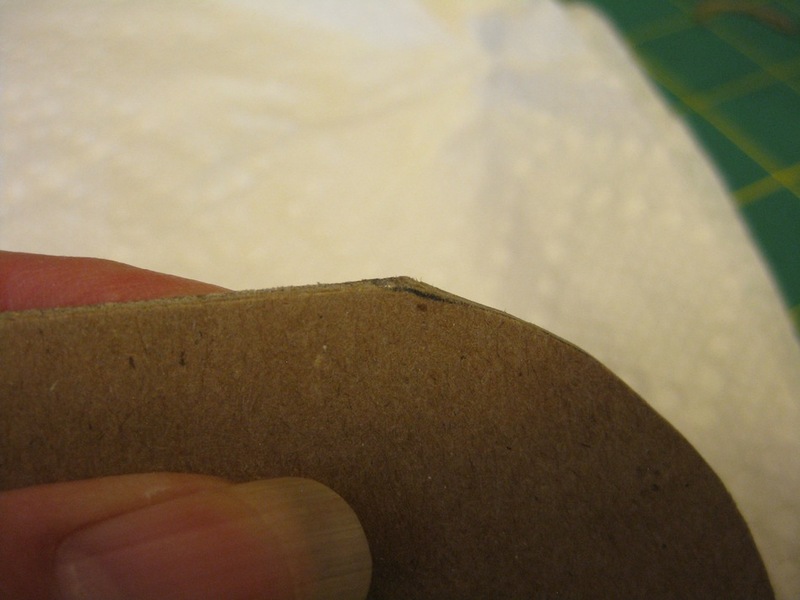 When you have sufficiently recovered from the strenuous task of earlier….you will need to use a sanding block or an Emory board to sand off the sharp point. Now you DON’T see it. 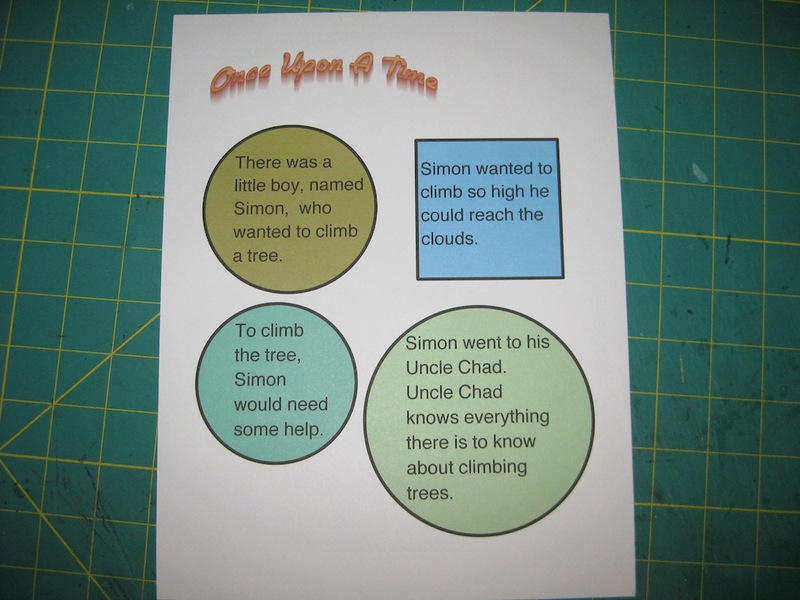 Previous Create and illustrate your own story book. Next He said he would…and he did! OMG you certainly know how to do ‘complicated’. Bet it will look brilliant when all together but you lost me way back 🙂 Confused is my middle name though.